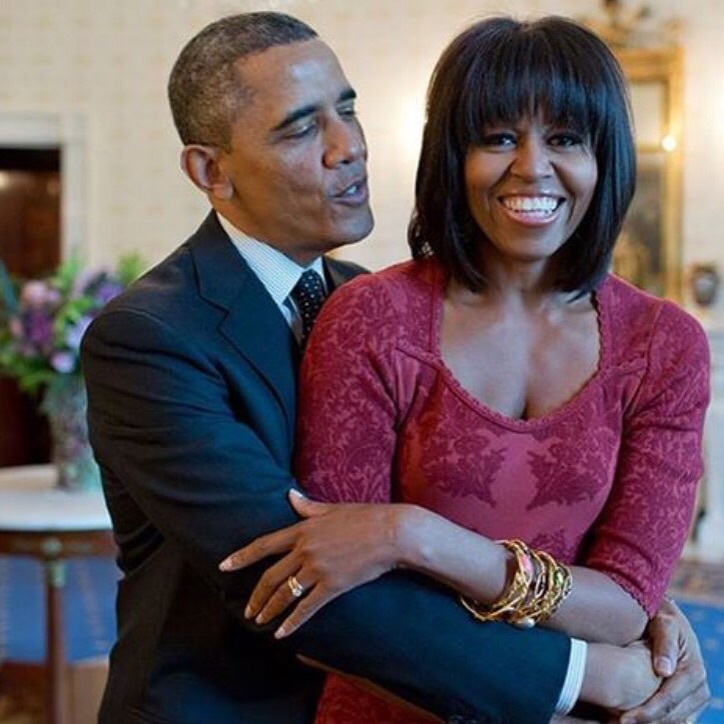 Happy 51st Birthday to the FIERCT LADY, Ms. Michelle Obama! PS) And, furthermore…Men don’t WANNA KNOW. The TRUTH would BUUUUUUUUURN and BLIND them. Think the EPIC, TORRENTIAL, BIBLICAL, FACE-MELTING, Nazi/Ark of The Covenant Scene at the end of Raiders of The Lost Ark.